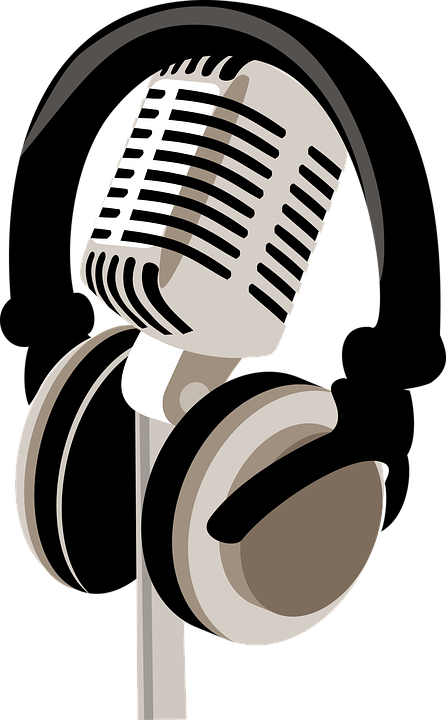 A lot of businesses are missing out on the goldmine of advertising over internet radio stations that reach their ideal clients frequently and on an affordable budget. Businesses have changed with the times with their equipment and many other advertising mediums, but not in the radio sector. For those who didn’t know there was an alternative to traditional radio broadcasting, this article will introduce you to this glaring and growing phenomenon of people enjoying control of the content they consume and experiencing more connection and community associated with it through internet radio platforms. Internet radio is broadcast (more properly called “webcast”) live, just like traditional radio, only you connect to it via a web address that indicates the opening of a media player. The world of internet radio stations is much more vast and often has a grassroots feel that listeners love and feel more a part of. Gone are the times of purely local agenda. Listeners now can choose radio stations based on their own interests. This is a total advantage to business owners because they can advertise with a radio station hyper-relevant to their product or service. With traditional barriers broken, internet radio stations and businesses can partner in a number of ways that local broadcasts can’t. In our busy 21st century lives, consumers want more relaxing ways to enjoy their entertainment. Streaming music and radio show stations, and podcasts have gained popularity over television, movies, and books the past few years because you can enjoy it while doing virtually anything. This is proven true by the fact that 2 of the top 5 apps in America are YouTube and Pandora. Traditional radio is typically listened to during certain peaks hours of the day, during the listener’s commute. Internet radio stations can be listened to anywhere, while your ideal listener does anything; walking, cleaning, or lying down with their eyes closed! This means that there are no peak hours you pay a premium to advertise within. Your advertisements will be beneficially webcast to a larger audience of listeners that are already well-matched to your product or service any time of day, for any length of time! Advertising in newspapers, television commercials, and traditional radio has grown in price dramatically over the years, despite their viewership continuing to decrease year after year. Radio, both traditional and webcast radio, have grown less in price than any other form of advertising, so you can take advantage of this unpopular, yet effective medium before anyone finds out this best-kept secret! Remember, with radio advertising, you’re always the only thing they will (mentally) see or hear when your advertisement comes on. You are always center stage, or front page if you will. Elsewhere, your ad must compete with other advertisements pining for the consumer’s attention, but one listener can only listen to one thing at a time. And with this amazing advantage, you can charm your consumer with more creative expression than ever before. With audio advertising you can use music, voice, and sound effects, invoking emotion that other mediums of advertisement lack. Another point of advantage is that with online radio advertising, your consumer is already online. If your ad peaks their interest, it won’t take them much effort to browse your website or respond to whatever call to action you put out there.